The Functions integration allows for scripts to be discoverable through autocomplete while authoring scripts. Functions can be "disabled" by disabling the containing module. Begin by adding a script library called "Functions" to a module. This can be created by the new module wizard. Add a script to the "Functions" script library with a name that represents the purpose. Use the command Import-Function to discover the available functions. Note: It's best practice to create function scripts that follow the Verb-Noun pattern as outlined by Microsoft. 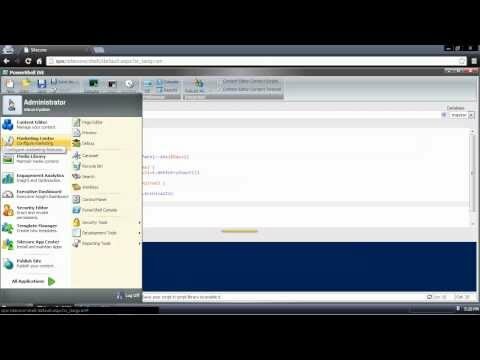 Here's a short video on authoring custom functions.